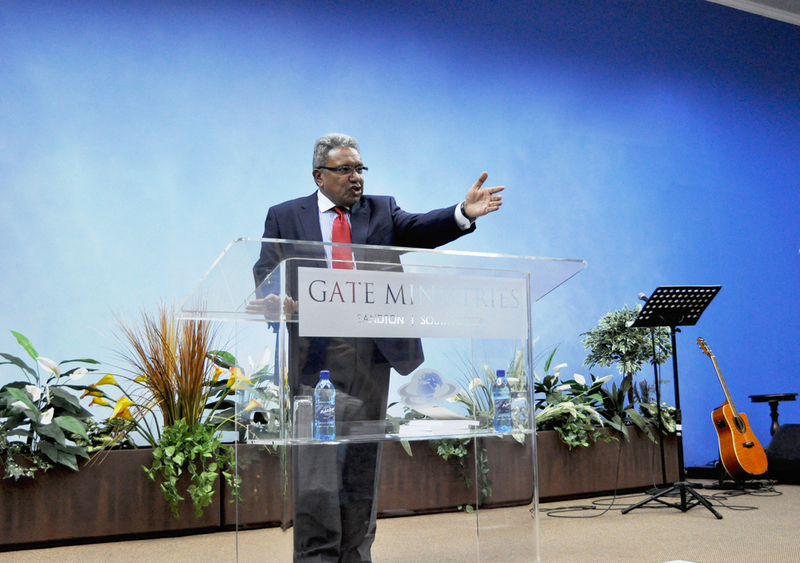 Here are some pictures from Dr. Elijah Morgan's book launch in South Africa, February 2014. 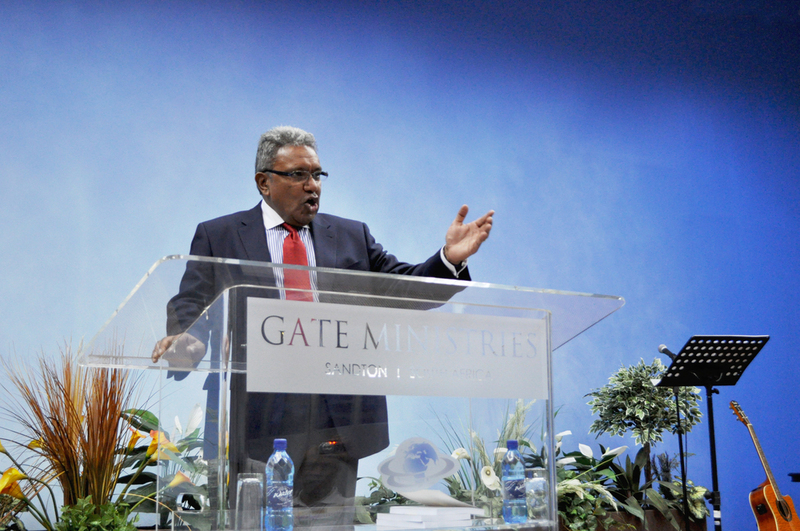 Dr. Elijah's book was launched in Johannesburg, Pietermaritzburg, Durban and Cape Town. He will be headed back to South Africa later this year on a media tour. Special thanks to Thamo Naidoo, Randolph Barnwell, Celvan Pakkari, Dr. Sagie Govender and Gordon Classen for hosting the launches in their cities. Today the global economy is in a crisis of unprecedented magnitude. At the same time, the modern church is in a crisis of its own. Both “economies” have abandoned their solid “gold standard” for things of lesser value: for the global economy, “fiat” paper money instead of gold, and for the church, empty ritual and formalism instead of the powerful presence of Christ. This timely and insightful book addresses the crises in these parallel yet interconnected economies. Chapters 1 and 2 trace their histories, explaining how they began, where they got off track, and what must be done to restore them. Chapters 3 and 4 lay down basic principles of economics and the history of money. Chapter 5 deals with the global culture of debt that drives the economies of nations today, while chapter 6 explains the stubborn persistence of poverty in the world and why it is inevitable under current global economic systems. Chapter 7 addresses technocracy, which advocates global rule by the elite. False concepts of the church and the kingdom of God are the subject of chapter 8, while chapter 9 lifts up the ideal of ancient Israel and its no-debt culture as a model for both economies in crisis. Finally, chapter 10 presents the kingdom of heaven as the perfect economic system and examines what the church must do to regain her original focus on the glory of God.